Oka is a traditional Samoan dish consisting of three simple ingredients: fish, coconut cream and lemon. 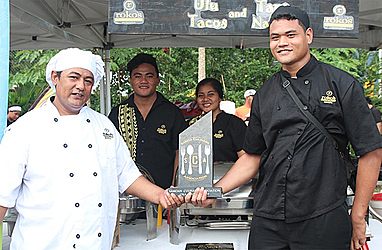 Yet the chefs who took part in the second annual Oka Festival at the Home Café at Malifa yesterday hoisted the traditional Samoa delicacy to an entirely different level with their creative demonstrations. They were not just beautiful to look at; they tasted divine. 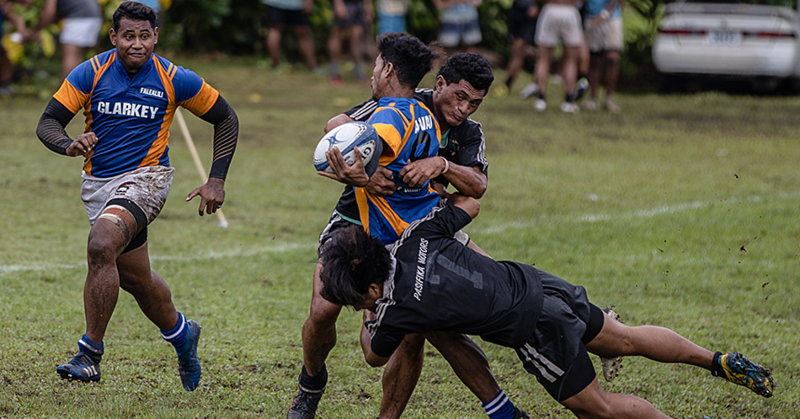 The Home Café was packed with food coinsures and curious visitors who attended the Samoa Culinary Association’s annual Oka Fest. 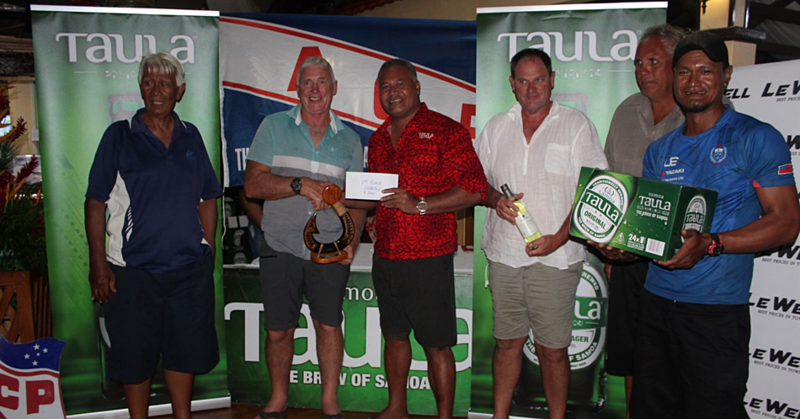 The competitors were: Taumeasina Island Resort, Roko’s, Scalinis Restaurant, Sheraton Samoa Aggie Grey’s Resorts and Hotel, Sinalei Reef Resort & Spa, Tanoa Tusitala Hotel, Siva Afi and Apia Bottling Company. But it was Roko’s Restaurant that stole the show. Head Chef Tino of Roko’s was absolutely elated. 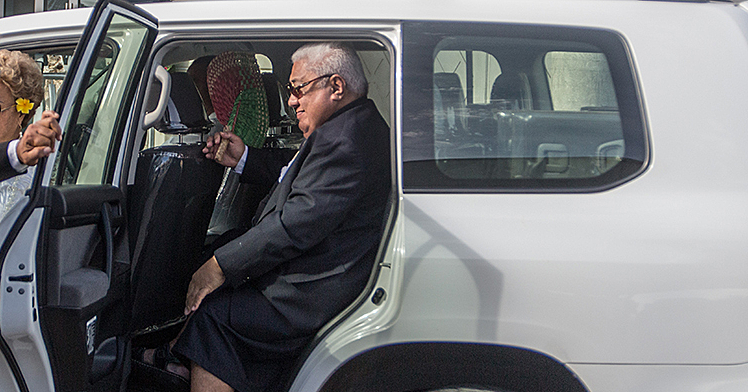 Also present was Celebrity Chef, Peter Kuruvita. He was ecstatic to witness the hard work that all the culinary artists portrayed. Mr. Kuruvita stressed the importance of keeping a sanitary workplace. “Where I think we need to improve is: food safety,” he said. Although oka was the highlight of the event, there were plenty of food stalls that were also present at Home Café. Of course the kids weren’t forgotten, as there was a bouncy castle while the adults enjoyed an icy cold beverage, jamming to great music.